Thomas Jefferson Landscape Architect. Part II | HowDoYouLandscape? Pingback: Thomas Jefferson, landscape architect. 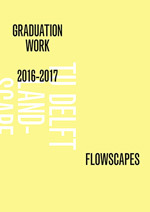 Part III: UVA | HowDoYouLandscape?